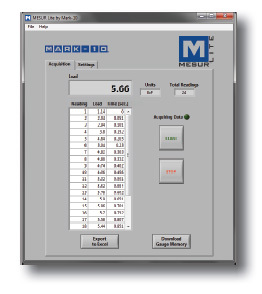 Series TT02 testers include MESURTM Lite data acquisition software. MESURTM Lite tabulates continuous or single point data. 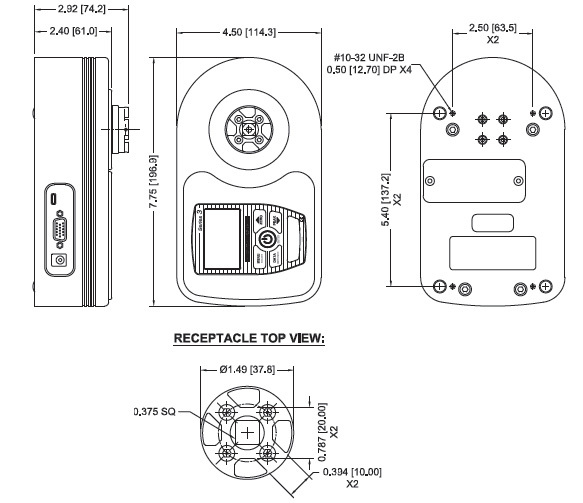 Data stored in the TT02’s memory can also be downloaded in bulk. One-click export to Excel allows for further data manipulation. 1/4" hex to 3/8" square adapter, universal voltage AC adapter, battery, quick-start guide, USB cable, resource CD (USB driver, MESURTM Lite software, MESURTMgauge DEMO software, and user’s guide), and NIST-traceable certificate of calibration (data is available for an additional charge).